Call me fickle but I just like to be entertained. 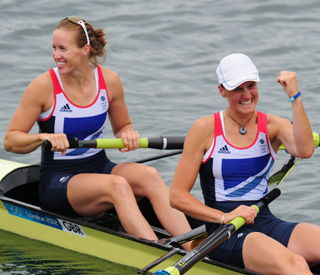 I truly loved the Olympics even when it rained. 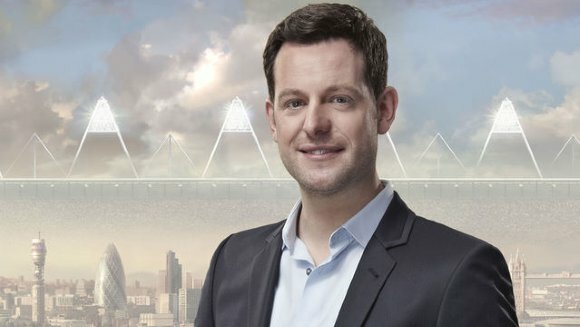 So it’s over to ITV1 and the X Factor for something to fill the hollow. It feels like Winter already and what comes with that season? 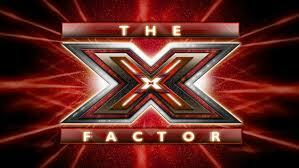 The X Factor of course, is there a better reason? HERE I AM ADMITTING SOMETHING NEW FOR YOU. OK I’m a bit of a light weight when it comes to watching any film or TV programme when it has an element of ‘making the hairs on the back of my neck stand up.’ I can’t help it either. I do try to be brave but most of the film concerned is watched behind my shaking hands. I know when it all started…. It was when I was a child and Dr Who was on. I can’t remember who the doctor was but that’s irrelevant. It was the (I can’t believe I’m going to even write the name of them) Daleks. I spent the entire programme behind the sofa. Too scared to ever come out. I know. 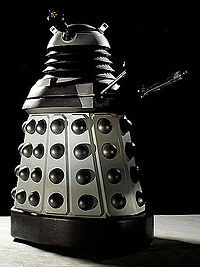 You would think that anyone who was afraid of the Daleks was a wimp. Well, my followers (don’t know why I wrote that but it makes me feel important so let’s go with it.) I am a WIMP. I don’t care if it makes me look inadequate. I’m afraid of the Daleks still. Back in the day, these aliens could only roll along which was still flipping scary but now…they can hover. I can’t imagine how many nightmares I would’ve had knowing that back then. At least when I was a child my bedroom was upstairs and they couldn’t climb stairs. Hovering Daleks puts a whole new scare factor into the equation. Incidentally, I have seen the trailer for the new Dr Who where the doctor is surrounded by his enemy. I’m worried for him. Will he get out alive? I hope so because he’s the only person who can destroy these aliens. Let us not forget that it’s not only those ‘things’ that scare me. Oh no. I’m a wimp remember? My family watch all sorts of films and it doesn’t matter to them what they watch even if it scares the hell out of me. (The only exception is my daughter who is just as bad as me). 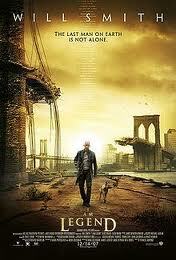 Believe it or not, it took me at least three attempts to watch the whole ‘I am legend’ film. It got so bad that my partner could take no more of my screaming and watching it behind my hands that he had to change the channel. I was OK until I saw the first zombie and that was it. it freaked me out. I don’t think I’m normal. I could go on forever because there are so many films that I’m scared of but writing about them makes me relive my fears. Richard Hillman in Coronation Street, when he went doo-lally, did. Stella Crawford in Eastenders when she was nasty to little Ben also did. As did Nasty Nick Cotton with his mum Dot. 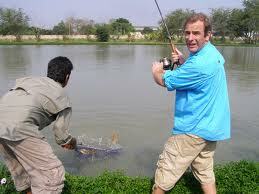 My partner has just reminded me that I get scared watching ‘Robson Green‘s Extreme Fishing’ and that’s because I get frightened when he catches fish that might kill him. On one occasion he was being chased by a Caimen alligator. Do you see what I mean now? I have watched many a thriller from behind my trembling fingers. the first names on the roster. Their medals are gold plate. Is over excited Gary Herbert. They have all been criticised but they brighten up my day.